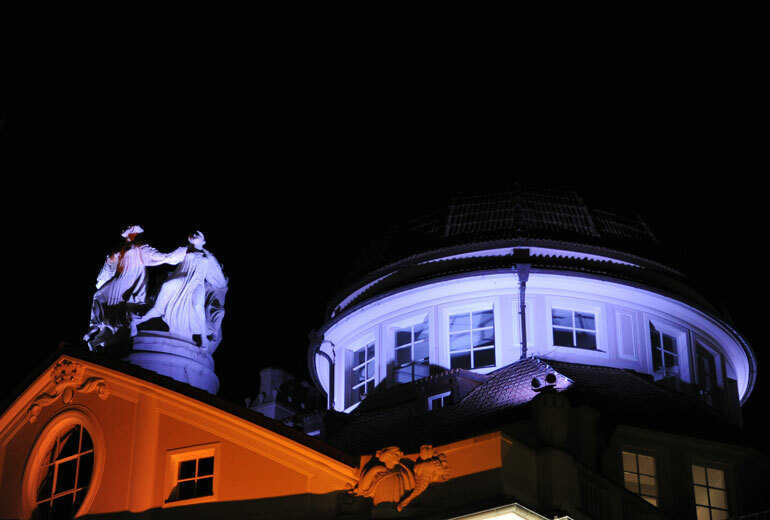 Symbol of the city is the Kurhaus, which represents a masterpiece of the art nouveau period. It is located along the Passeggiata Passirio in the historic district. 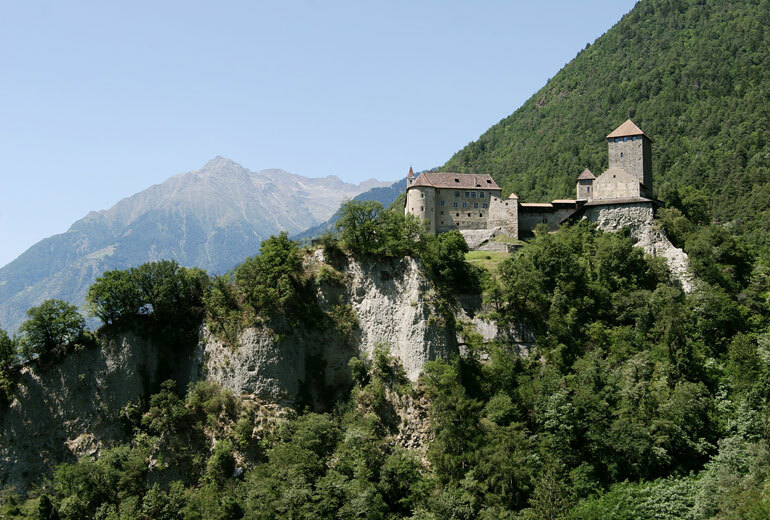 However, there are also many other attractions that are worth to be visited in Merano, such as castles and museums. 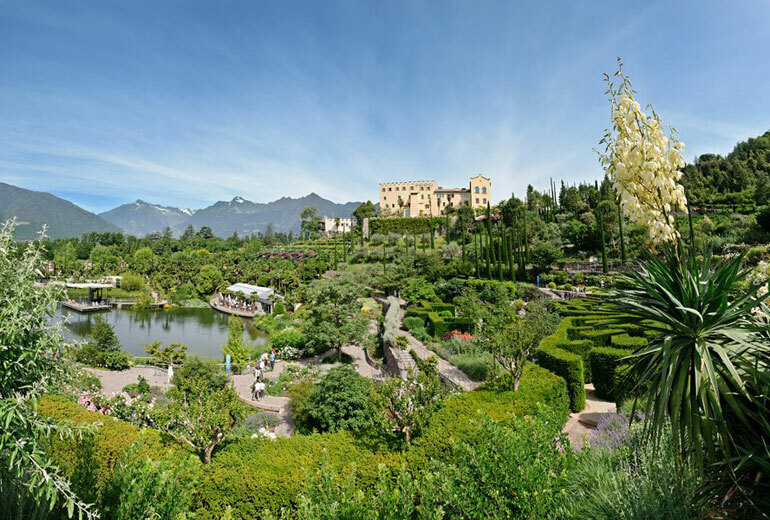 Undoubtedly the Gardens of Trauttmansdorff Castle are one of the highlights of the city of Merano. Visiting these magnificient flower gardens is like travelling across the botanic world. The gardens enchant its visitors thanks to their extraordinary diversity as well as their harmonic ensemble: more than 80 garden landscapes can be visited on a total surface of 12 hectares. 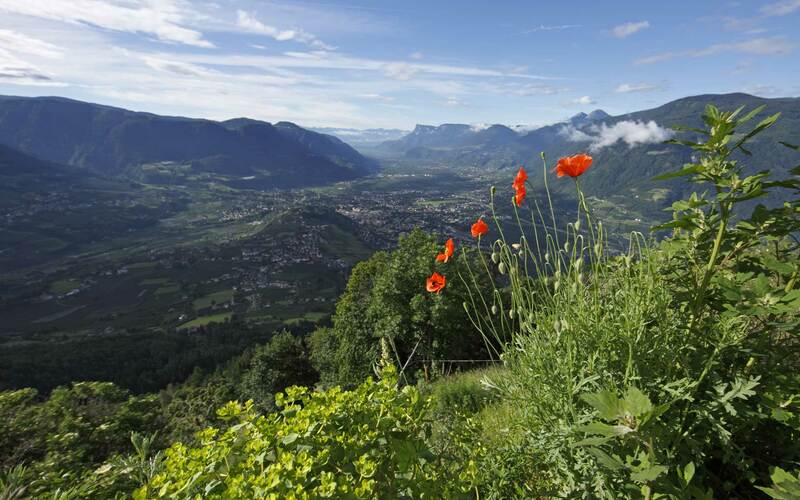 The vegetation in the garden benefits from the mild climate of the sun-spoilt city of Merano. The variety of plants ranges from exotic plants through decorative plants of the Mediterranean area to plants of the Alpine area, in other words, a colourful potpourri. 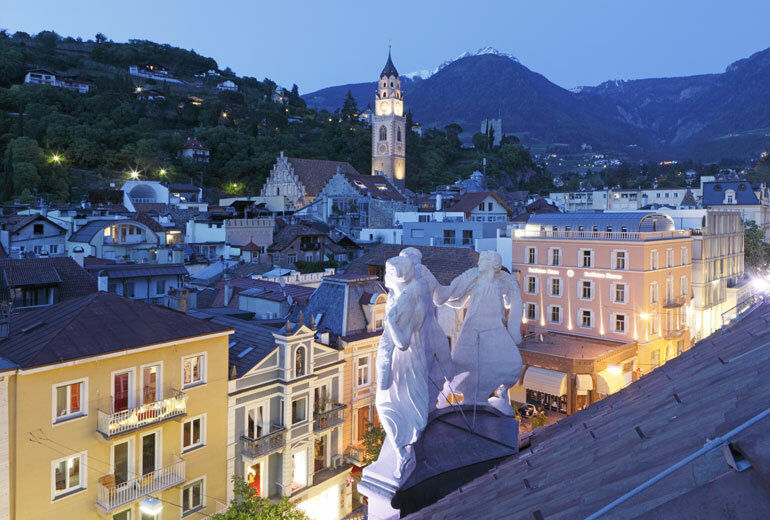 Terme Merano/Therme Meran has elegantly integrated itself into the cityscape of the spa town Merano/Meran since it opened in 2005 and is an attractive eye-catcher. Inside this stylish linear glass and steel cube there is an extensive centre of excellence for health, wellbeing and wellness in Merano/Meran. The long tradition of Merano/Meran as a spa town is given a new lease of life in a modern, holistic way in this centre of excellence. 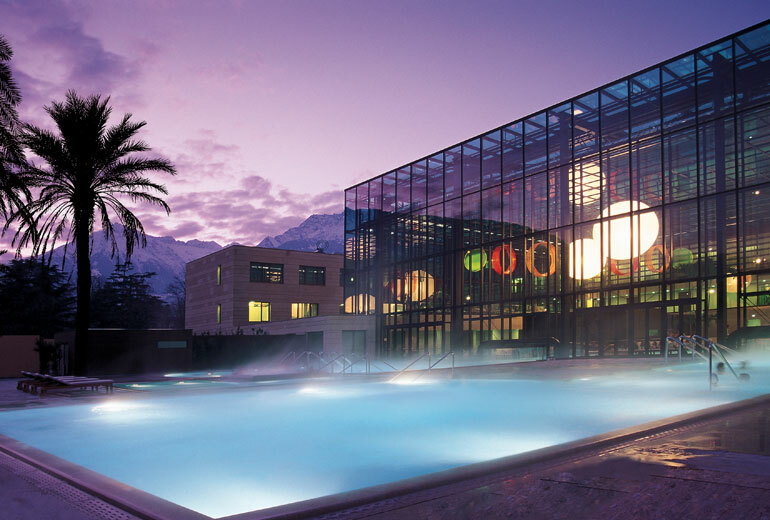 The 360º range on offer at Terme Merano/Therme Meran in South Tyrol, which is open 365 days a year, includes 25 pools indoors and outdoors, various saunas, a 52,000 m² spa park, the Spa & Vital area, Medical Spa, Fitness Center and Bistro. 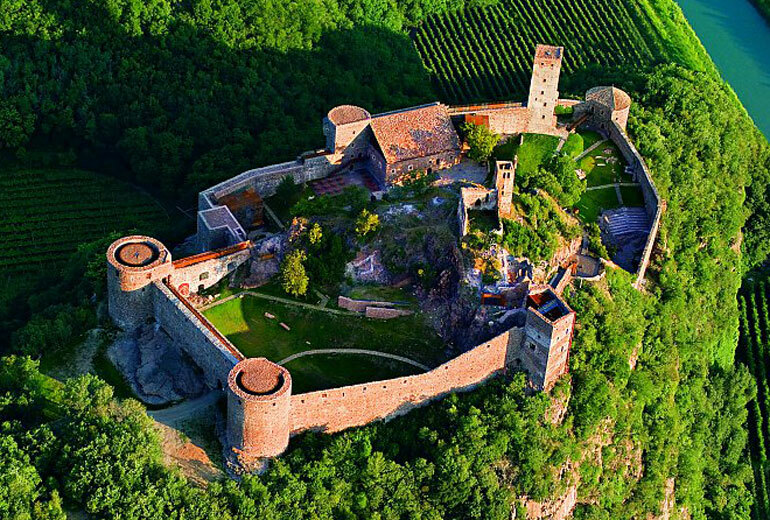 The Tirol Castle is famous because of it the whole region Tirol its name. It was the ancestral seat of the Counts of Tyrol and houses nowadays the South Tyrollean Museum of History and a falconry, which hosts bird shows. 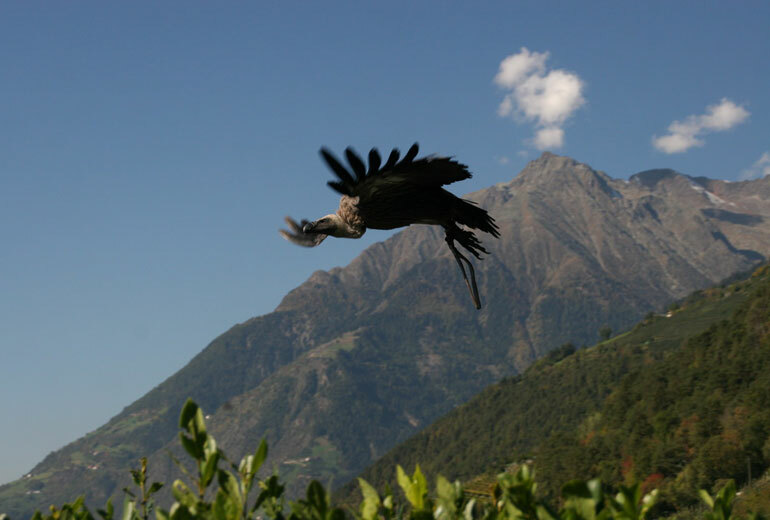 Flight shows and nature conservation in Dorf Tirol near Meran: Injured and helpless wild birds found anywhere should be taken to the care center for bird life. They will be healed and - if possible - discharged into nature. The Iceman on display at the South Tyrol Museum of Archaeology in Bolzano is one of the world's best-known and most important mummies. Until this discovery, such a well preserved find of a human several thousand years old - fully clothed and with numerous personal belongings - had never before been seen anywhere in the world. The Iceman was alive some 5,000 years ago, at a time when the discovery of copper was causing an economic and social transformation in Europe. Thus the Iceman had already been buried in the glacier for 600 years when the Egyptian pharaoh Cheops ordered the construction of the pyramid that bears his name. Stonehenge in England would not be built for several hundred years after his death. Thus, the Iceman is one of the oldest mummies in the world. However, it is not only his historical age that makes him particularly valuable but also the way in which he was mummified. Ötzi is a so-called "wet mummy". Moreover, he is a natural mummy, unaltered by burial rites or other interventions. 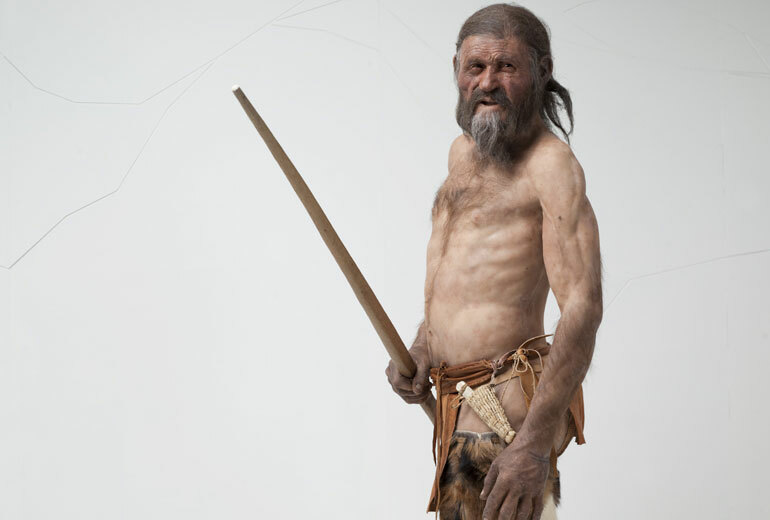 The Iceman with his complete clothing and equipment provides a snapshot of Stone Age life in Europe. As the centerpiece of the Messner Mountain Museums, MMM Firmian in Sigmundskron Castle near Bozen addresses the subject of man’s encounter with the mountains. Meraner Musikwochen. A week inspired by classical music performed in historic sites such as Tirol Castle and Meraner Kurhaus. Verona, a splendid city of art, surrounded by the traces of its ancient history, splendid in its mythical dimension and bestowed upon it by the Shakespearean tragedy of Romeo and Juliet. Roman ruins, medieval vestiges, Venetian and Austrian traces can be seen all across the city, as well as antique palaces, squares, bridges and wonderful churches. Elegant cafés and ancient osterie (typical inns of the Veneto territory), craftsman shops and high couture shops enliven city life all year long. Verona is a man-sized city which fascinates visitors with its elegance and its welcoming atmosphere, in which ancient and modern times meet. The city's past centuries of history and its past splendour are witnessed by its architectural and artistic masterpieces; its culture and art are well renowned on a national and international level. 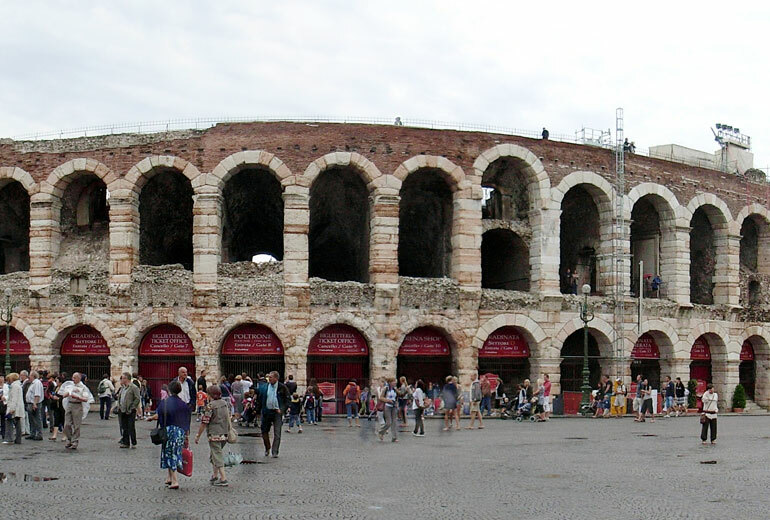 For this reason, in the year 2000 Verona was recognized as a UNESCO World Heritage Site. Venice is one of Italy's most iconic cities and a beautiful, romantic destination famous thanks to its unique character and long lasting history. Its narrow, traffic-free streets along the winding canals offer an unequaled scenery to be experienced by walking. The astonishing buildings range from magnificent churches and palaces, lively squares, to small Italian craftsman shops. 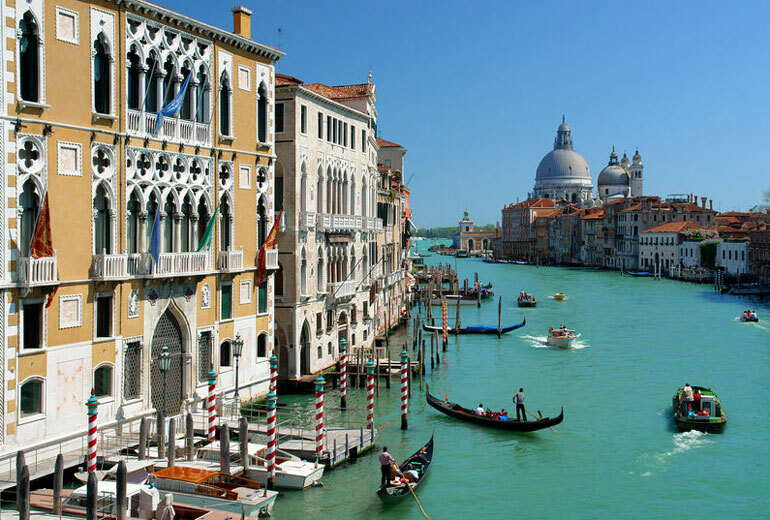 Venice actually consists of 117 bodies of land connected by more than 400 bridges over its 150 canals. All these islands are connected to give way to a beautiful city, which is famous for hosting the Biennale and the Venice Film Festival, among other things. Südtirol Karte by sentres - Reiseführer für Kultur in Meran und Umgebung und mehr.